Alert! This Pack Contains Pork Rinds (Chicharrones)! If you do not like Pork Rinds you will not like what you receive with this pack. Please read the list of included item before purchasing in order to guarantee your satisfaction. 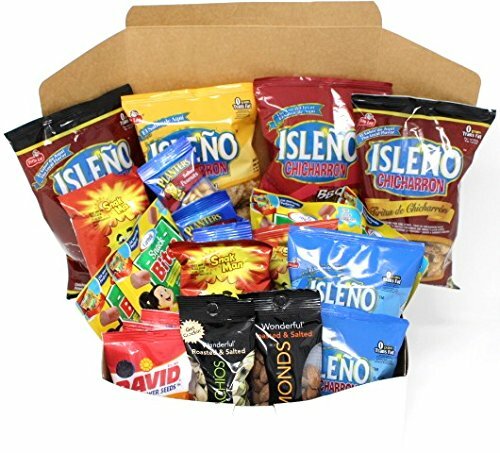 The Keto Snacks Care Package was designed to be very low in carbs and crammed with fats whenever possible. It was also designed for convenience so you can just grab a snack with you on the go knowing that you will not break the Macro ratio required to keep your carbs very low and your fats high.